PSYC 230 builds on basic concepts and research methods in contemporary American psychology and explores how those ideas vary in a different culture. Students will see how the influence of culture on psychological principles and constructs, including developmental processes, communication, identity, and social behavior, differ between the U.S. and Cuba. Cuba, with a diverse population and political system that is a near opposite to that of the United States, offers fertile ground and rich opportunities for international studies. 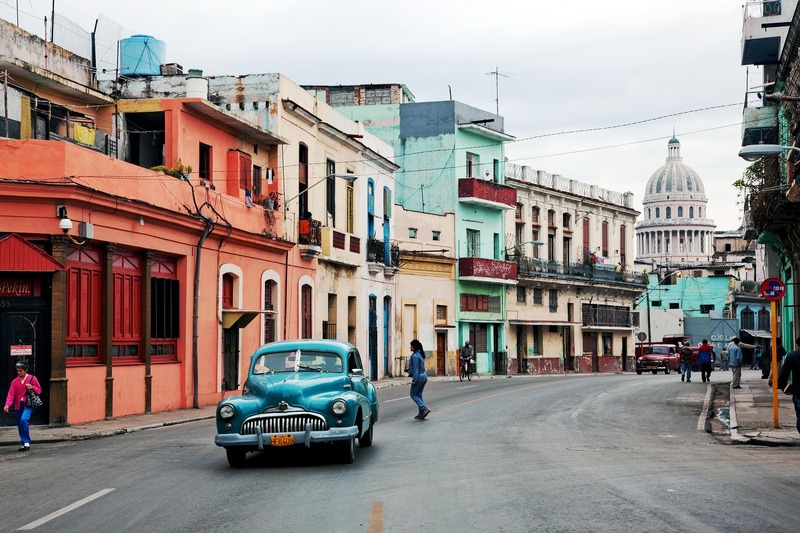 Cuba’s fusion ofNative, Spanish, African, and North American influences have given rise to a culture that is different from and similar to that of other Caribbean countries. Havana, the destination of choice, is the most populous city in Cuba (and the Caribbean), and prides itself on being a “melting pot” of languages, customs, and cultural traditions. The program includes guest lectures and field trips to historical and cultural sites in Havana such as landmarks in Old Havana, Museum of the Revolution, Museum of the Orishas, and Callejon de Hamel. Dr. Jasmine Abrams is an international bio-behavioral research scientist and assistant professor in Psychology. Dr. Abrams’ work in health promotion is conducted with the goal of utilizing culture as an avenue to better understand and reduce health disparities among women of African ancestry. She has expertise in teaching and conducting transnational community-engaged research, prevention science, quantitative and qualitative research, and intervention development, adaptation, and evaluation.